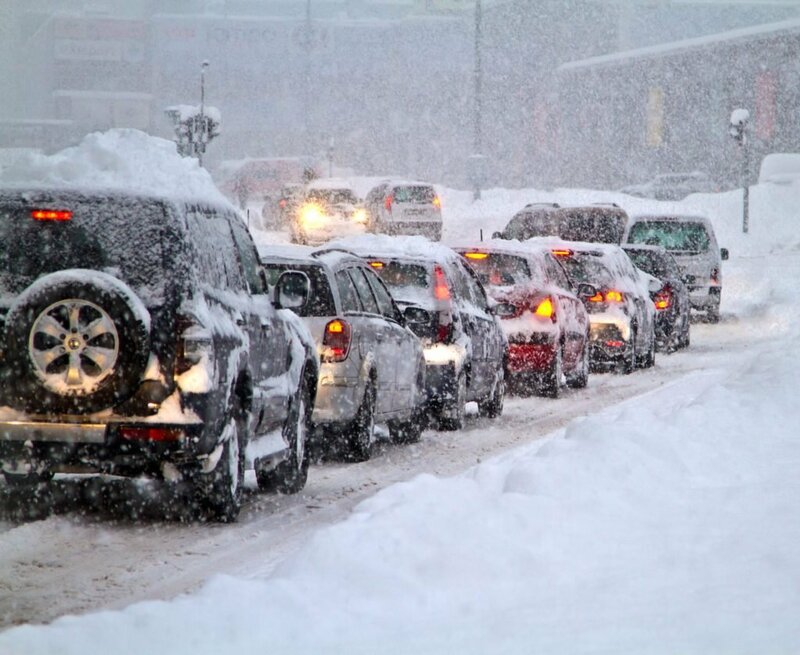 Washingtonians Are the Third Worst Drivers in Rain and Snow in the U.S.
It’s a common refrain: Drivers in Washington flake out when it snows. But is it true? According to Allstate Insurance’s 2018 Best Drivers Report, yes. In a ranking of 200 cities, adjusted for precipitation, DC was third-worst for ability to drive in rain and snow, while Alexandria skidded in at ninth. Maybe we can blame the notoriously slow plowing of secondary roads. We’re not sure what the excuse is in Massachusetts, which has almost twice as many plows as DC.